Üsküdar University continues its attendance in the educational fairs in every part of the world. Within this concept, Üsküdar University attended the 1. 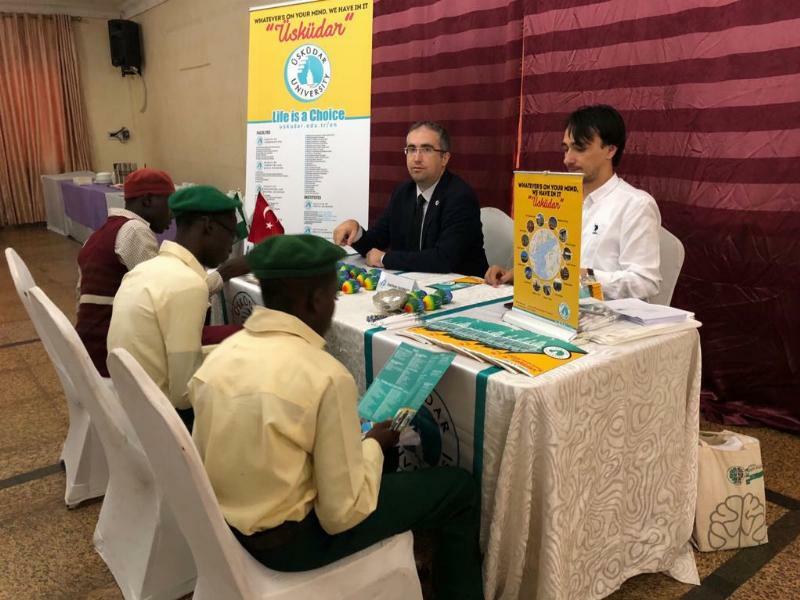 Nigerian Study in Turkey fair that was organized in Nigeria’s capital city Abuja and then Lagos. 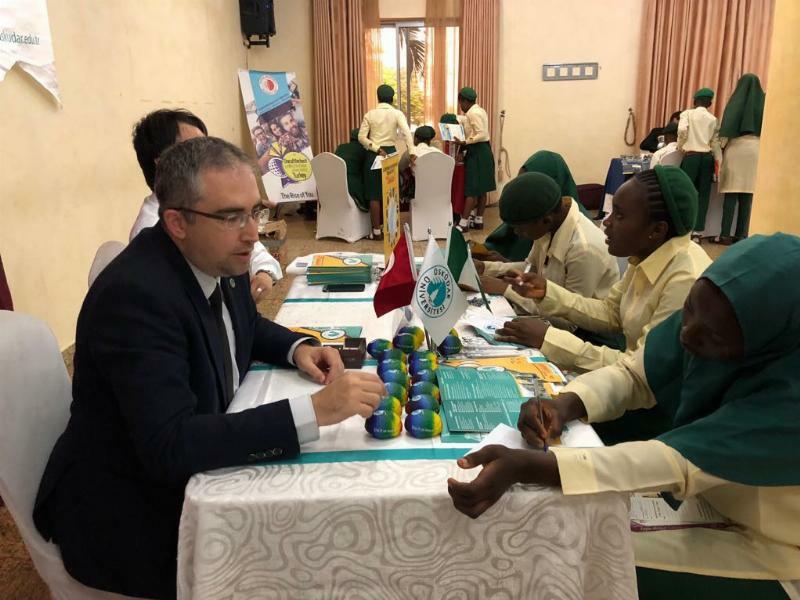 Nigerians students showed great interest to Üsküdar University in the fair. Üsküdar University International Relations Director Emre Üçsular visited the Abuja Embassy. 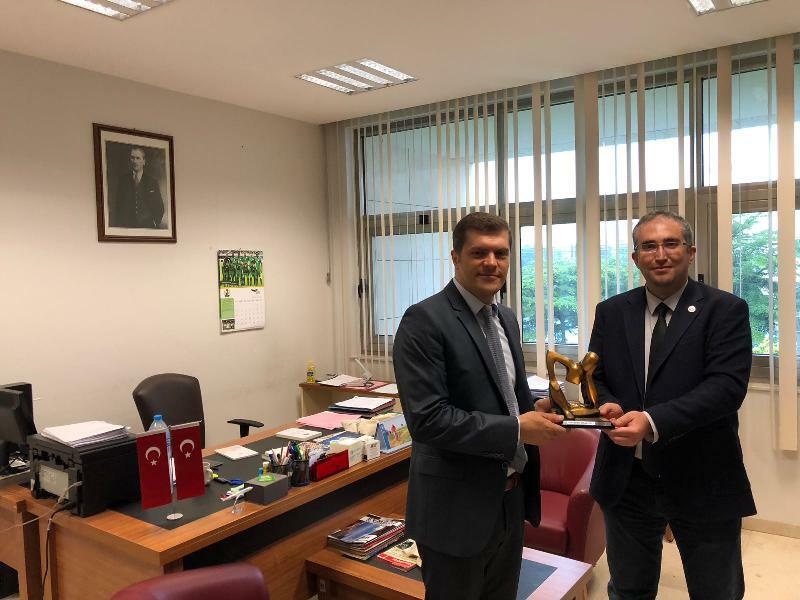 Üçsular presented the Feeler to Abuja Embassy Head Clerk Mustafa Somuncu.